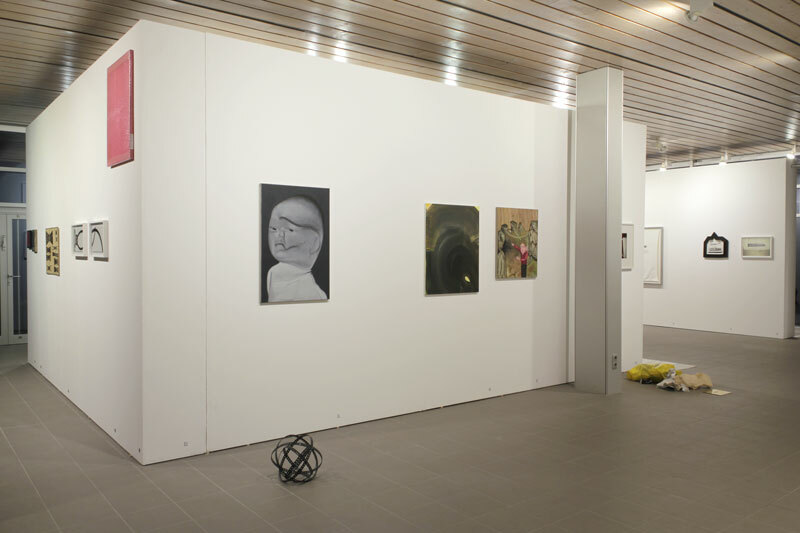 One of of four installation views from the "Anonymous" exhibition in BKV Potsdam, photographed November 23, 2013. All works in the exhibition by unidentified artists. The curators (officially anonymous as well) kept adding work to the exhibition and re-hanging it, all through its two month run (1.9.2013 - 1.12.2013). In early November one work by JS was installed.